Crooked or misaligned teeth can be more than just an embarrassment. They can result in an improper bite and cause serious problems later in life. We can fix that with our orthodontics. Orthodontics not only removes the embarrassment of crooked teeth, but also aligns your teeth to correct your bite. Braces can be used at any age to fix the incorrect alignment of teeth. 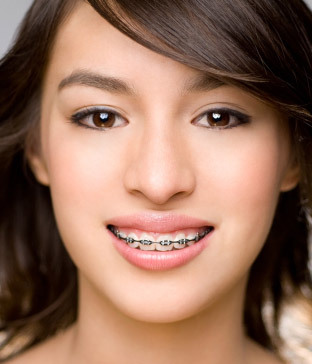 Worn in adolescence, braces can create a smile that will stand the test of time. Did you know that braces can also be used to correct adult teeth? Braces aren’t just for children, and many adults can improve their bite and enhance their lives with a beautiful smile by wearing braces. Here at Dentistry 390, we embrace all aspects of modern dental care and orthodontics are no different. We utilize a modern method involving clear plastic aligners to give you all the benefits of traditional braces without the appearance of wearing braces at all. Clear aligners can also be removed at your leisure. If you need more information about Orthodontics in London, contact us today. If you are experiencing an orthodontic emergency, we can help.